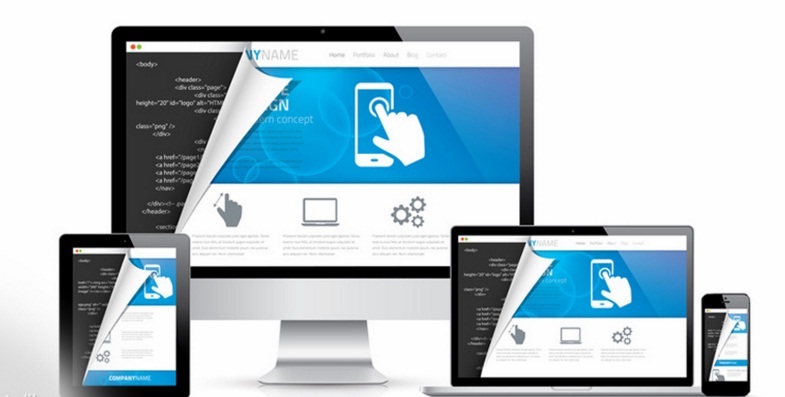 The best looking and best designed website still isn’t going to make it very far in the world of business success if the right connections aren’t established between it, and the outside world. And to do this connecting there are a million different paths to choose from, but most of them have some dealing with cross references and affiliations – particularly sites that have commercial aspirations. So what are five ways to use cross references and affiliations to start creating this developmental connections? Consider the five following subsets of thought. Affiliations, and especially commercials ones, can help move your website design and development processes in the positive direction. The one thing you have to make sure of though, to improve overall browser trust, is that you are transparent about your affiliations. No one wants to feel like they’re being duped by information, so transparency about who you’re working with is absolutely key, and will lead to greater success for both you and your affiliate, along with a more trusting user base. Linking related ideas is a big part of developing your website as well. A single post about a single topic is not going to generate a lot of movement, but if within that post, you link to related ideas, suddenly there is a nice information feedback loop going on. And even if your site is somehow selling one part of the equation, it doesn’t hurt to link to other things that you aren’t selling. That’s one great way to develop a sense of trust with the people who browse your website. Within the development process of your website, in order to make sure the traffic is directed the right way at the right time, you need to always be sure that you’re using updated SEO techniques. If SEO is something your aren’t familiar with, the sooner you get the basics down, the better. Another great way to develop references inside your website development process is to make live chat available on your site. That way people can ask about what you do as a company, and if they have questions that you can answer by sending them to different other places, how valuable does that make you to them! It’s a perfect situation. And finally, whenever you have anything like a blog post, whether it’s declarative or opinion-based, it’s smart to link to sources or primary data about something. If you don’t have anything to back up your claims, users are going to think that you’re just like all of the other sites out there.